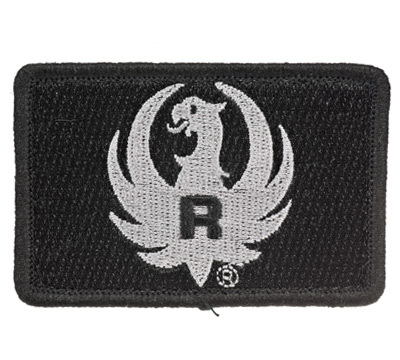 Accessorize and personalize your tactical clothing with this rectangular, 3" x 2", black and gray Velcro patch that features an embroidered Ruger logo. Made by Repco. 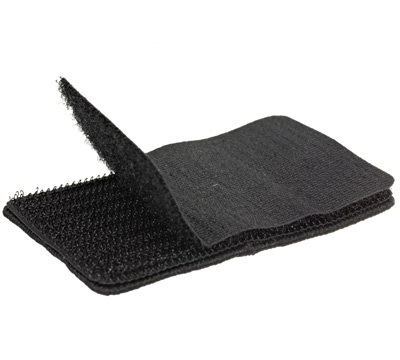 Bought two of these, one grey / black and one red / black. Nice execution and well made, but one was missing the Velcro backing pad, so I’ll have to sew strips of Velcro to my range bag. The other had the backing, so this was just an oversight, but something to watch for. At $5 for a small patch this shouldn’t be an issue.